The use of green fillers in the bouquet depends up on their availability and its season. Roses are available in many colours, but there is no such thing as black rose. 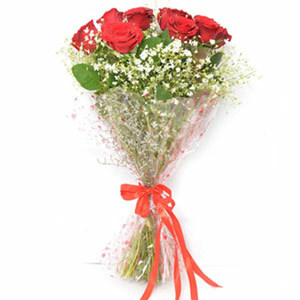 It is a dark red rose which is often confused with black rose. 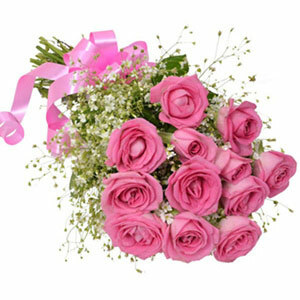 Pink rose is the prettiest of all and it stands for affection and appreciation. 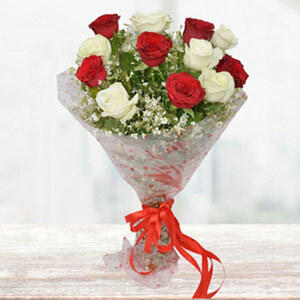 Gifting is an important part of any celebration; be it birthday, anniversary or any other occasion. 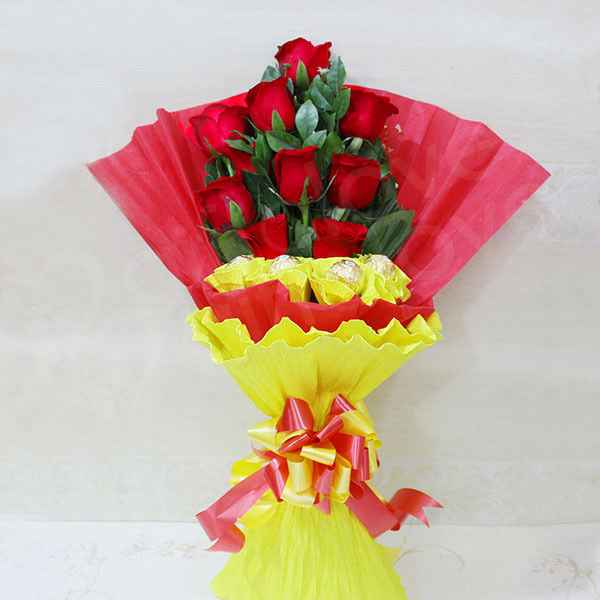 We have designed this bouquet of lovely Red Roses and yummy Ferrero Rocher that has been packed neatly with paper packing to look beautiful and attractive. 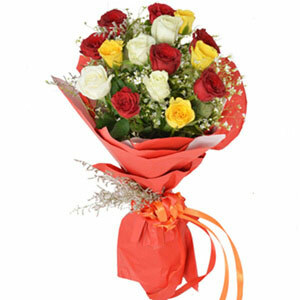 Make sure that you don’t miss on the chance to surprise your dear one on their special occasion. Thank you so much!. These fresh flowers were delivered at my door right on time. I was not expecting the delivery o be this quick and also, the flowers were so fresh. It smelled sweet.